The former CTO of the One Laptop Per Child initiative, which builds inexpensive notebook computers for kids in developing countries, now plans to build an even cheaper version. Mary Lou Jensen hopes to succeed where OLPC failed: She wants to produce laptops that sell for under $100. Way under, in fact. She says she should be able to commercialize one with a price tag of only $75. 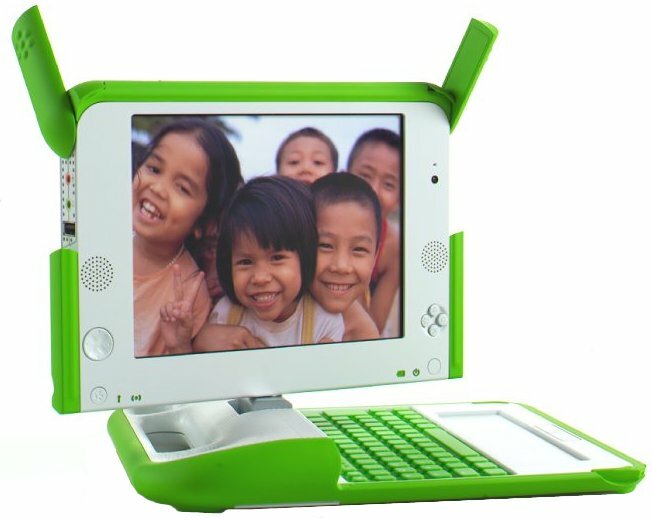 Given that the price of the OLPC version is currently north of $180, this might sound unrealistic. The concept on nintendo console and pc gaming has become very much popular now-a-days. I thoroughly enjoyed reading your blog through out. So thnks for posting it. I somehow happen to think that Mary Lou Jensen is harboring a too Utopian idea to come up with notebook computers which costs way below $100. I would be a little apprehensive about the quality of such a device. If I was mistakenly sold an expensive laptop for the price of a cheap one, do i have to return it? I was shown a laptop and given a price for it, which i purchased. I was later contacted and told that it was the incorrect price and to return it. The price of the laptop is £900. I paid £550 for it. Where do i stand legally? This was in a wellknown computer retailer, and i was shown the £900 model by 2 assistants, telling me it was £550. I don't think selling 100 dollars' computer to those people will help them. They need political stability, more school and more food first ! I would be a little apprehensive about the quality of such a device. the maximum benefits from it. Thanks for such nice innovation. hmmm.... interesting! it's cool yet i think it's too expensive for this kind of notebook. wew! Computer is a must in the today's world and these schemes are really great help and encouragement for the children. Hope the price will fall down more so as even the poorest can get the benefit from it. I appreciate your longstanding support more than you can know. A $100 Laptops is fine enough and its easily bought able by any one. Thanks for introducing such a nice scheme.